← The Wind Rises…Sad But Sweet! Yeah the Digimon cosplay was so awesome! 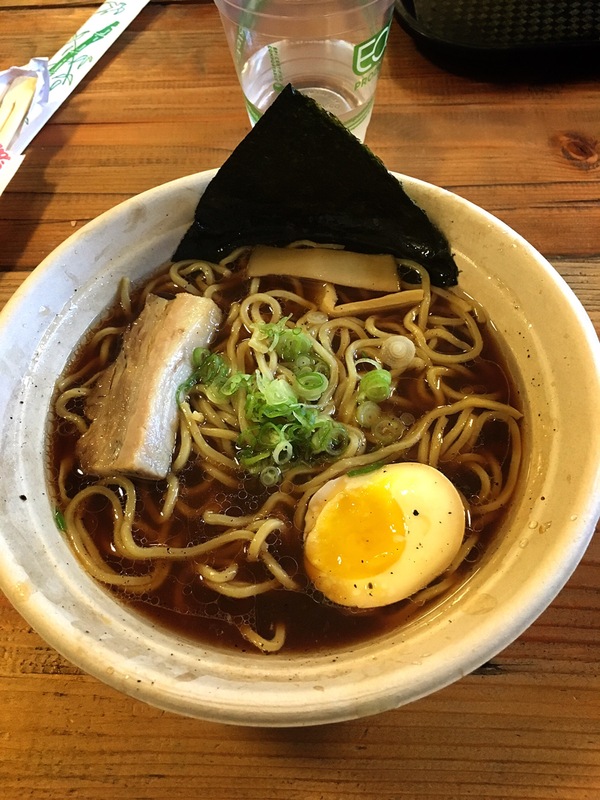 The ramen pictures look delicious. I wish I went to fanime. There are so many conventions out there, I can’t keep up. Wait, if there is a famine, then why would there be noodles? That’s a good question. I wonder as well. I wish I went there. Maybe next time. I was going to say, what convention serves ramen? Still looks good though. 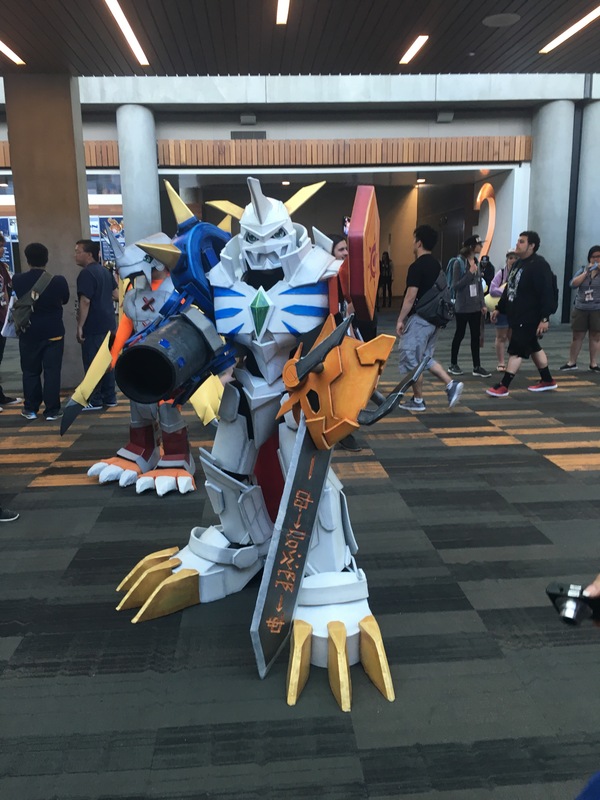 And great Omnimon cosplay!